"Exactly where is this unicorn?" you might find yourself thinking. 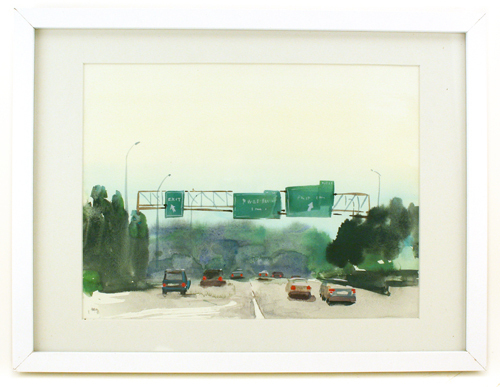 This study of the highway is only part one of "Bad Unicorn." To visit Chris Appelhans's finished piece, please click here.